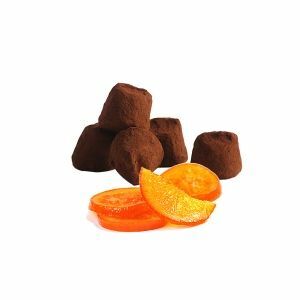 Chocolat Mathez applies its know-how in an Organic Fairtrade version. This Mathez recipe guarantees a unique, gourmet and ethical experience. 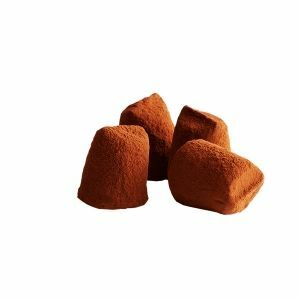 A melting and creamy truffle that meets the rigorous criteria of the Organic and Fair Trade market. 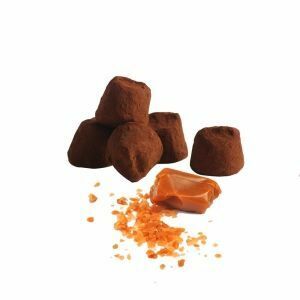 For this range, five truffle recipes have been created: plain, caramel chips, hazelnut chips, chocolate chips and candied orange peels. 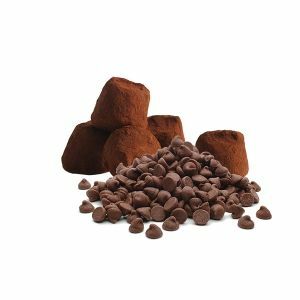 These variations are to be found in the following collections: “Kraft Organic Cases”, “Flowpacks” and “Bulk”. 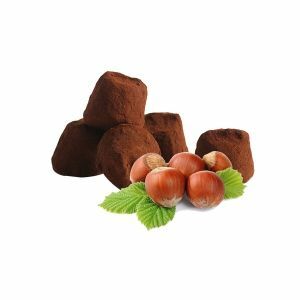 Recently, two tablet references and a new healthy snacking concept “La Truffles Bar Organic” have been added to the range. A unique and ethical experience.